Jillian is an Investment Principal at Anthemis, where she is responsible for sourcing, analyzing and executing deals and providing support for Anthemis’ portfolio companies. She brings an excitement for the financial services industry across all sectors and experience working with early stage founders. Jillian was also named one of Business Insider’s Rising Stars in New York Tech in 2018. 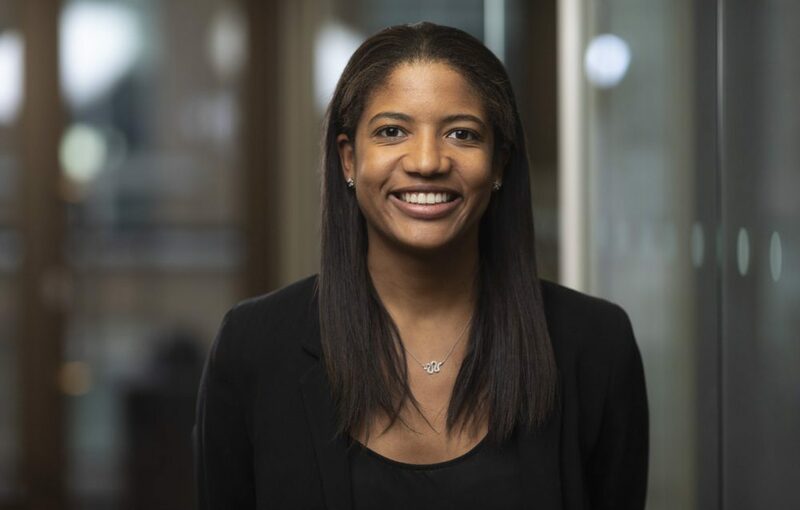 Prior to joining Anthemis, Jillian was part of the Investment Banking Division of Barclays in New York. She was focused on financial institutions and natural resources in the Equity Capital Markets division, helping a range of companies go public and raise capital in the public market. Jillian has a bachelor’s degree in economics from Yale University. She lives in New York and is an avid runner.